I'm a software engineer, not a product manager, product designer or product owner. However, the book is appealing to me because I find very interesting learning about why some companies and teams fail while others are incredibly successful. I enjoy learning about methodologies, practices or techniques that can increase the chances of an organization or team being successful on their mission. 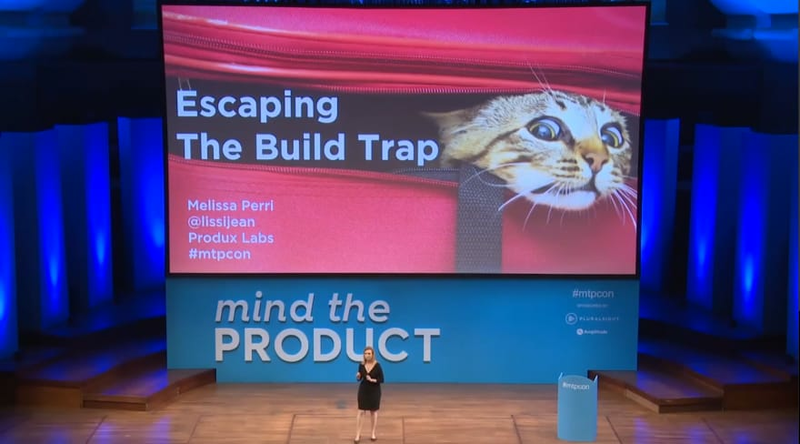 Melissa Perri believes the key to creating great products is growing great product leaders. As the CEO and founder of Produx Labs, she helps companies effectively scale their product organizations. Melissa also founded the online school Product Institute and started a program to train the next generation of Chief Product Officers. She is an internationally recognized, sought-after keynote speaker. Melissa graduated from Cornell University with a B.S. 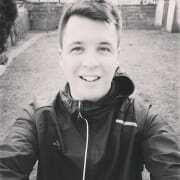 in Operations Research and Information Engineering. This book is not a novel, but most of the contents are introduced using storytelling style that uses a fictional company known as Marquetly. The chapters are full of quoted conversations between Melissa and the employers at Marquetly. This style makes sometimes the book feel like a novel and not like a traditional technical book, and it brought back to my mind memories from The phoenix project by Gene Kim. I personally enjoyed this style because it made me feel that the contents are truly relevant for a real business. I also enjoyed that the author doesn't seem to be a blind believer in Scrum. I share with the author the believe that scrum is not a silver bullet and can sometimes lead to an immense waste of time. 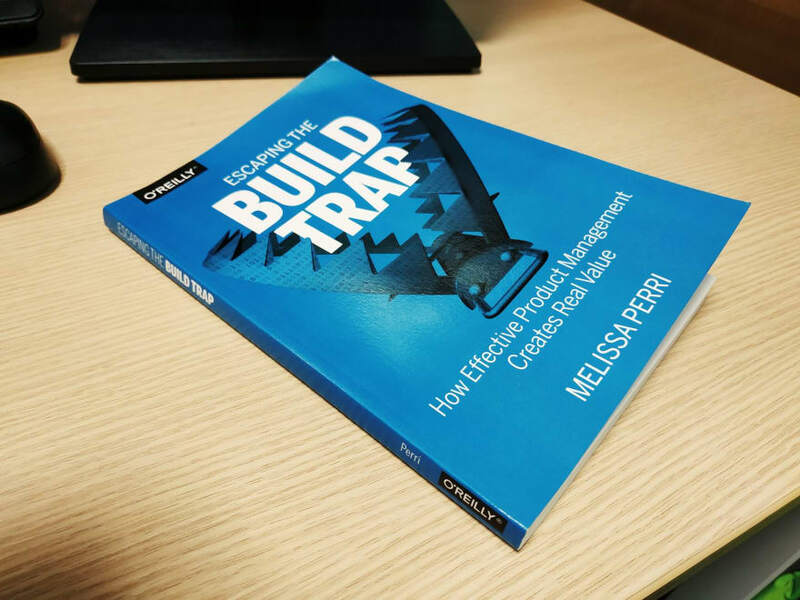 The build trap is when organizations become stuck measuring their success by outputs rather than outcomes. It's when they focus more on shipping and developing features rather than on actual value those things produce. When companies stop producing real value for the users, they begin to lose market share, allowing them to be disrupted. Companies can get out of the build trap by setting themselves up to develop intentional and robust product management practices. At that point, product managers can find the opportunities to maximize business and consumer value. The second part of the book describes the role of the product manager and other members of the product team as well as the product career progression ladder. The third part of the book focuses on strategy and how it should be communicated from the C-suite to people's manager and individual contributors. The fourth part of the book focuses on product management process and how it can help an organization to stay focus on their desired outcomes. The fifth and last part of the book focuses on some of the main characteristics and management practices that are commonly found in a product-led organization. The product-led organization is characterized by a culture that understands and organizes around outcomes over outputs, including a company cadence that revolves around evaluating its strategy in accordance to meet outcomes. In product-led organizations, people are rewarded for learning and achieving goals. Management encourages product teams to get close to their customers, and product management is seen as a critical function that furthers the business. I really enjoyed the book, and I would recommend picking it up. My only complaint is perhaps that I wish that the fourth and fifth parts were a bit longer and went deeper into the techniques and practices of product-led organizations. I almost wish I could have a companion book, in the same way, that the The Phoenix Project was later complemented by The DevOps Handbook. Overall, it is worth a read for anyone who is stepping into the product world or wants to learn about new ways to help their team or organization to achieve more. I hope you have found this review useful. I have plans to try to review all the tech books that I read from now own. 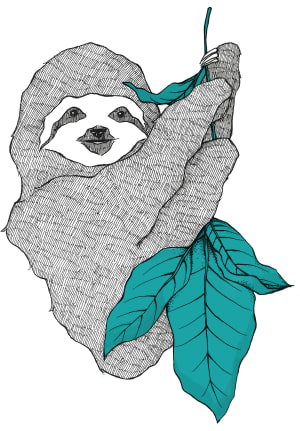 So please follow me if you want to check out more book reviews in the future. 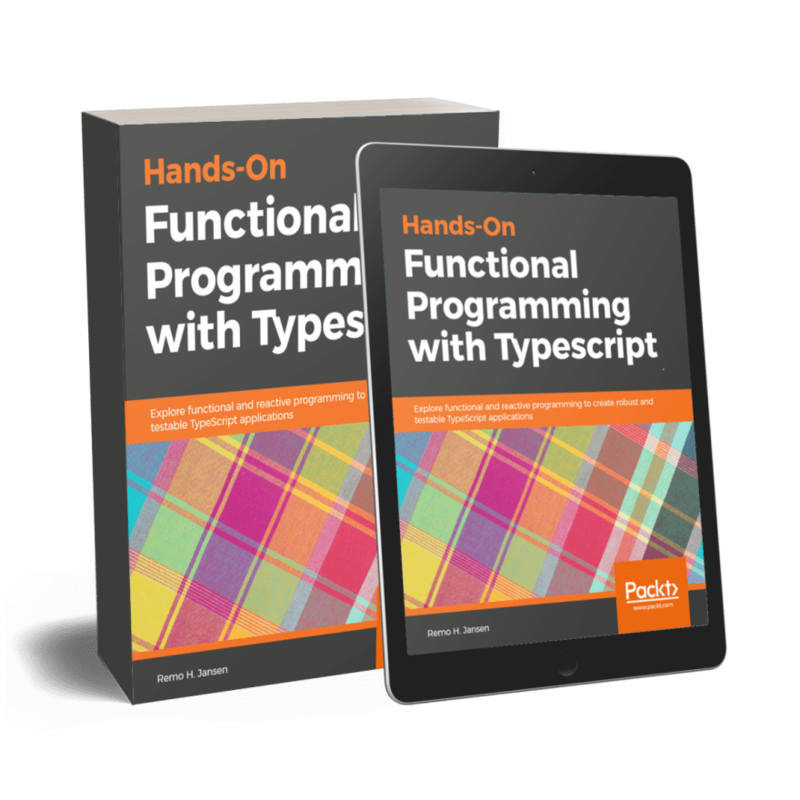 Also, if you are interested in Functional Programming or TypeScript, please check out my upcoming book Hands-On Functional Programming with TypeScript.